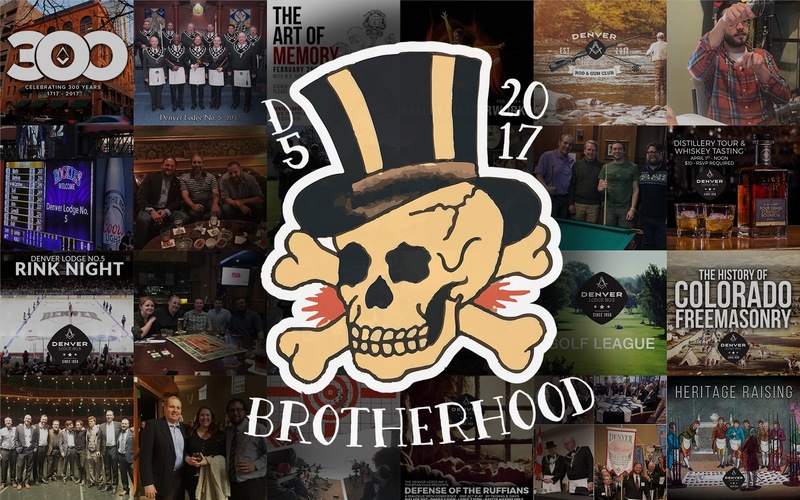 Lodge #5 – Denver Lodge #5 A.F. & A.M.
2017 Scholarship Applications Available Now! 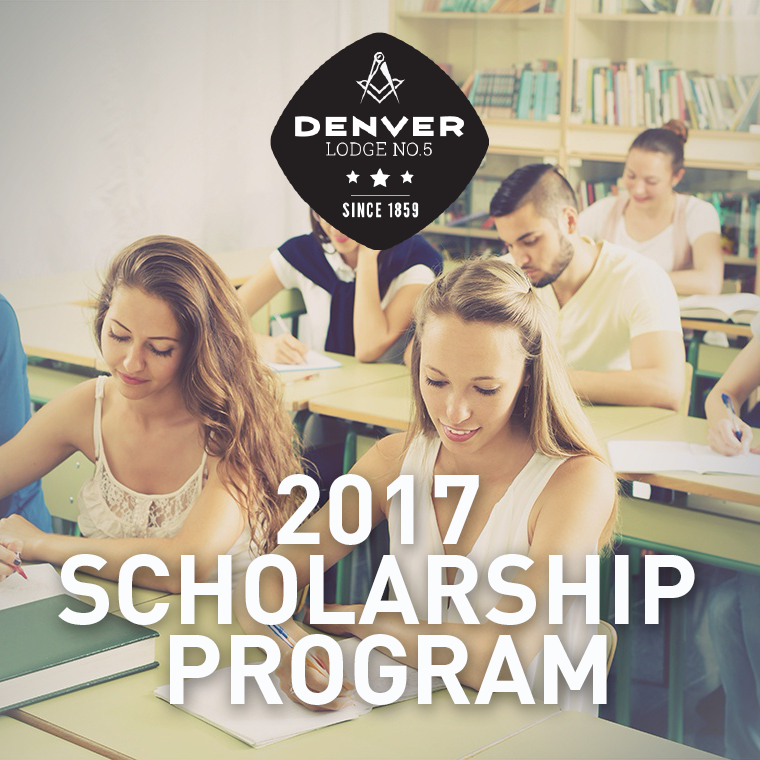 Hey Colorado students, 2017 scholarships applications are available now to download! 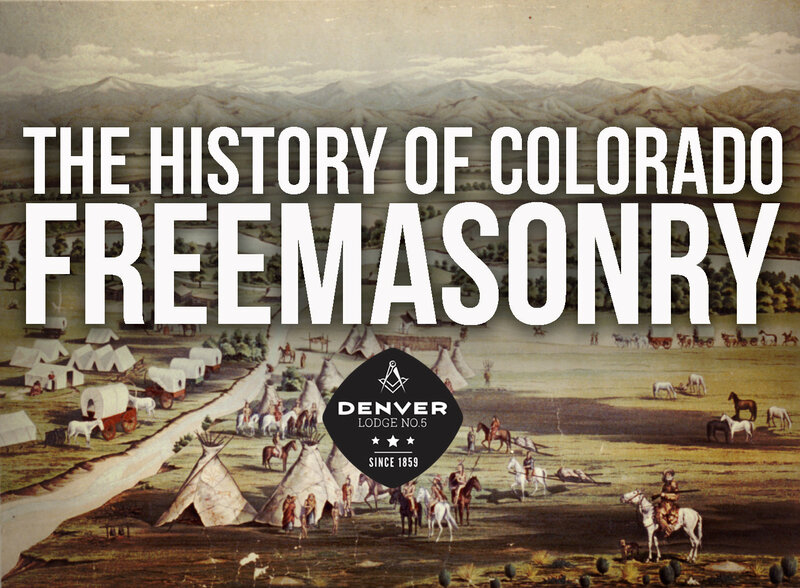 Denver Lodge No. 5 awards scholarships annually in memory of the late W.B. 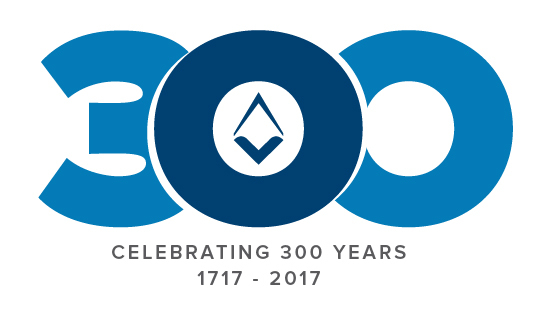 Arvin V. Lankenau, Past Master. 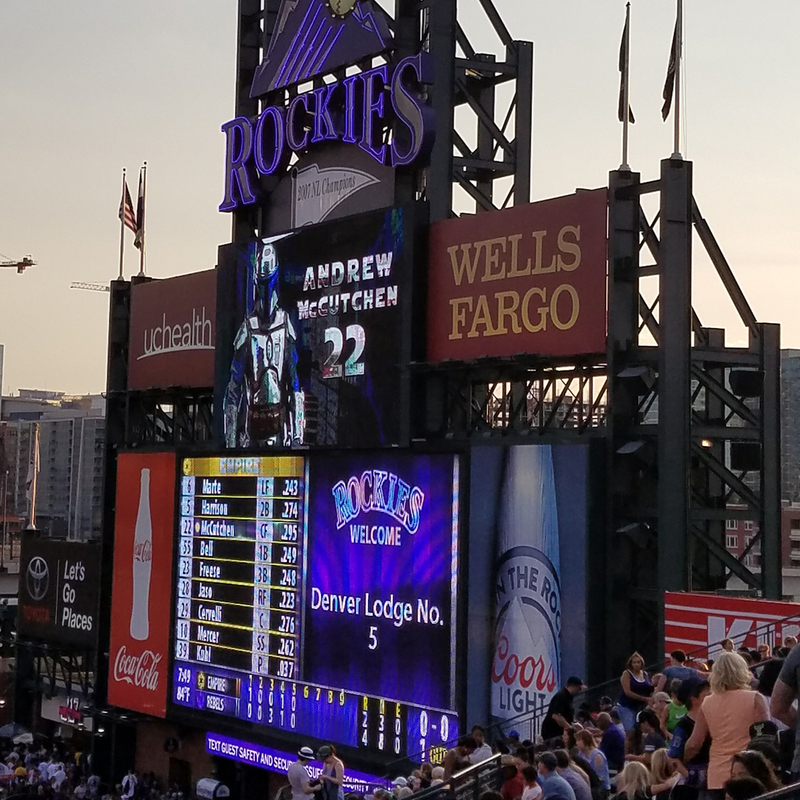 An eligible applicant is anyone wishing to attend a College or Trade School within the State of Colorado and sponsored by a Master Mason who is a member in good standing of Denver Lodge No.5, A.F. & A.M. Application deadline is April 7th 2017, so make sure you get started today!